Coupons valid until March 31, 2019. May redeem multiple coupons per person. Valid for ladies. Open daily from 9 AM till 12 AM. Reservation required on 71 663 505, quote Gosawa coupon. No carry over. VAT included in price. Standard terms & conditions apply. 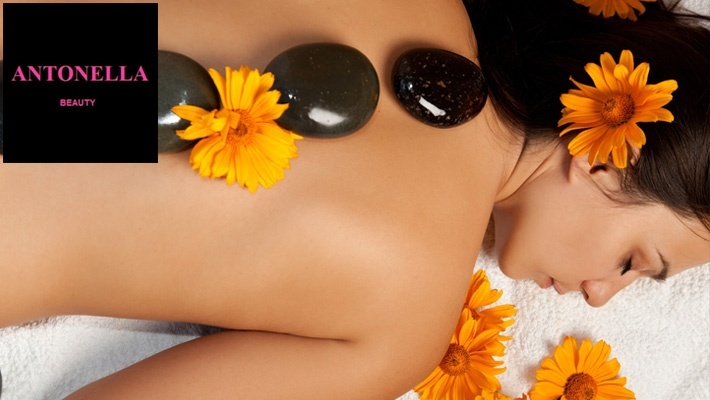 Spoil your precious mom with a beauty package that'll leave her relaxed and looking her best! 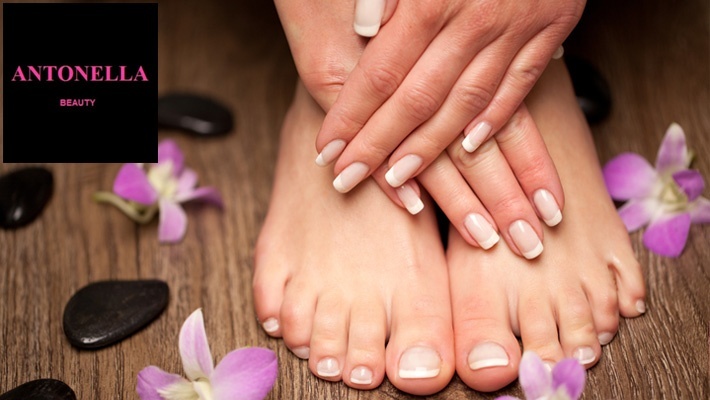 Benefit from 68% off this Mother's Day Spa Package from Antonella Beauty Lounge for only $50 instead of $156. Full rejuvenation from head to toe. 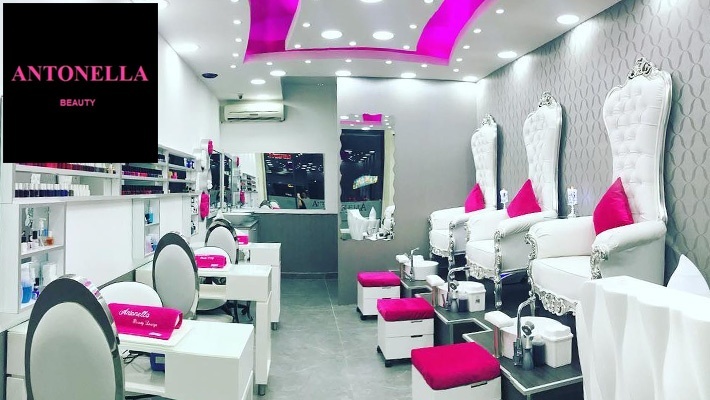 Antonella Beauty Lounge provides full beauty care for ladies from head to toe. 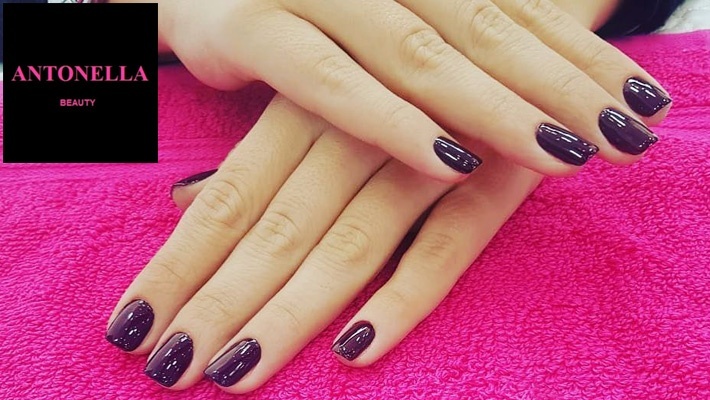 You can find at Antonella's several treatments; from Hair to Nails, Makeup, Massage, Facials, Tattoo and much more. Book your appointment and get ready to an ultimate makeover by the help of beauty professionals.